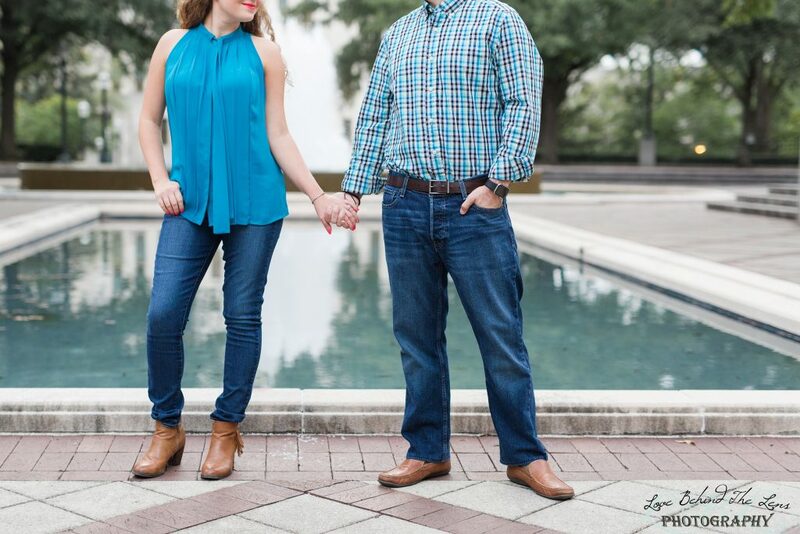 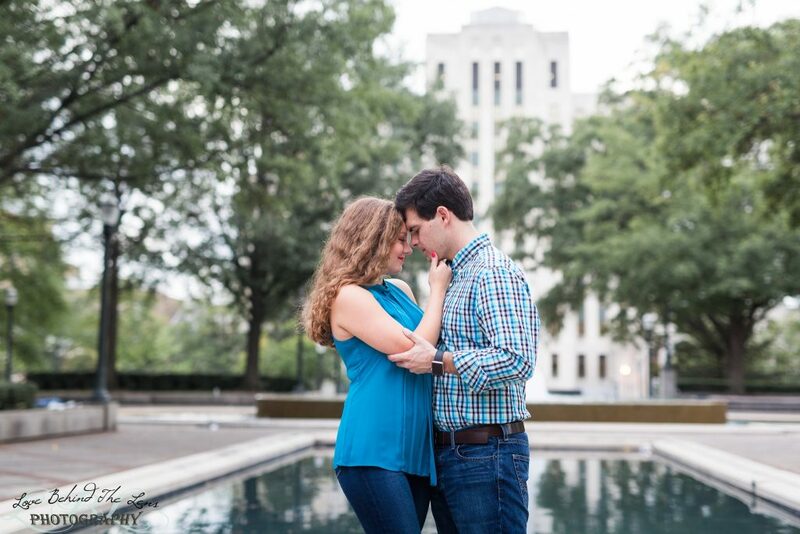 The first date we picked for the engagement session turned out rainy and left us all fighting hurricane remnants but we are SO happy that the new date we chose was absolutely perfect! 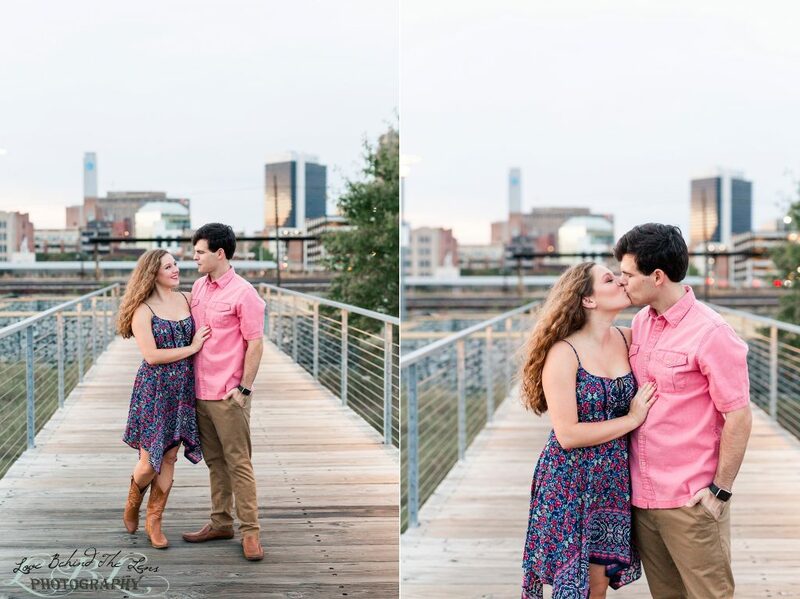 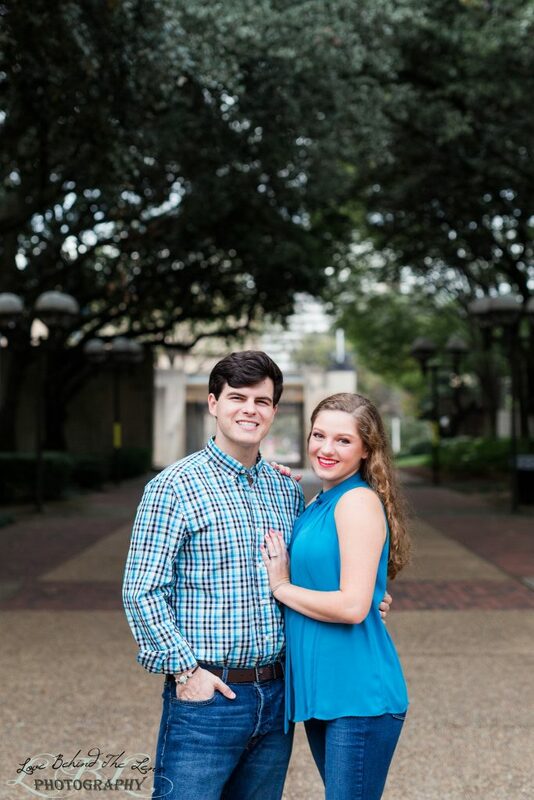 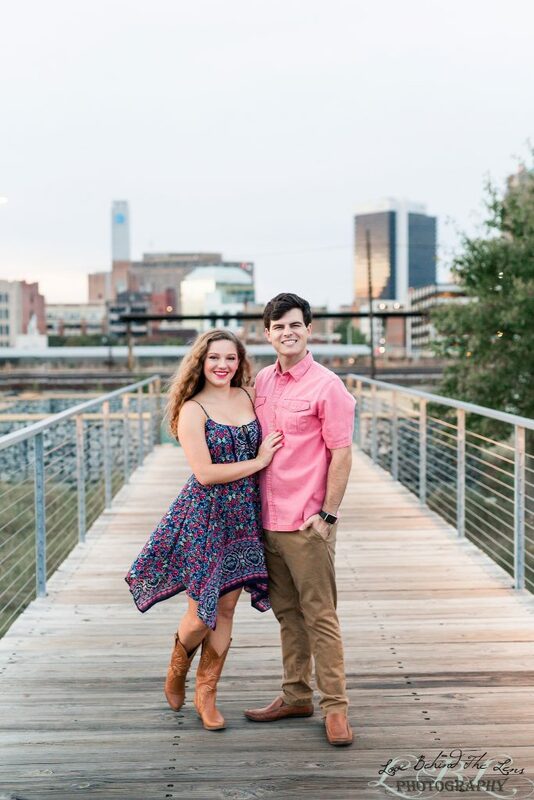 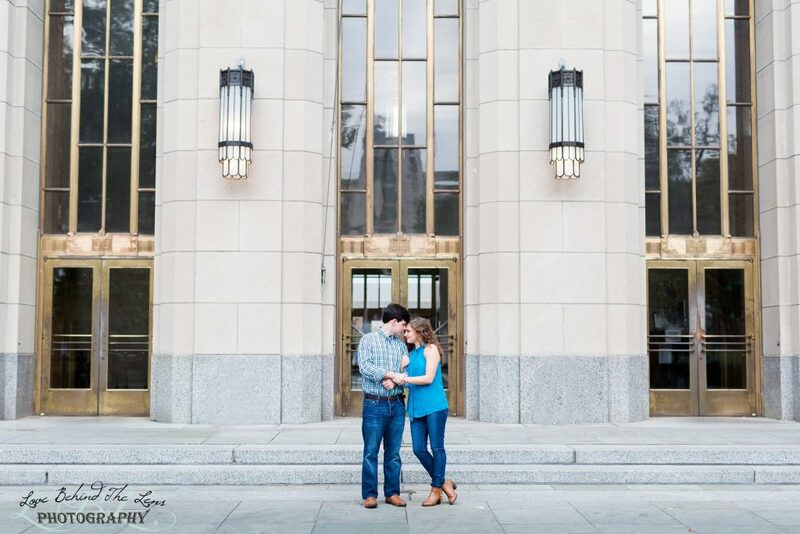 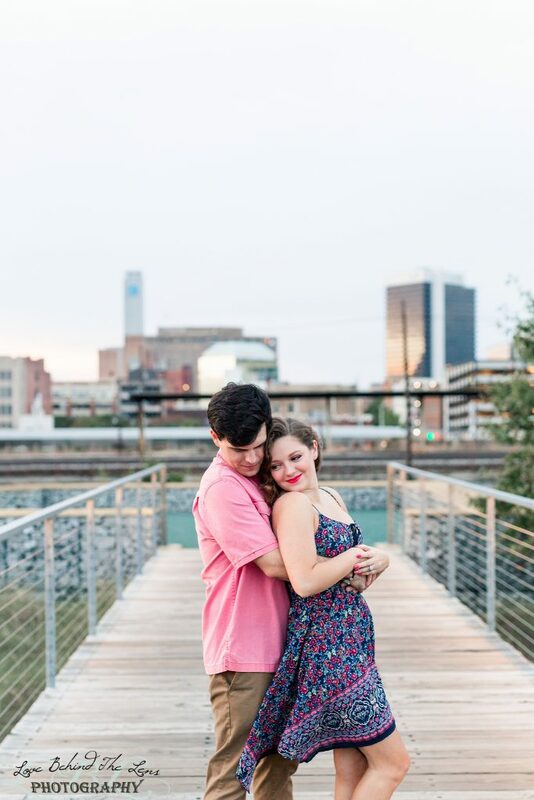 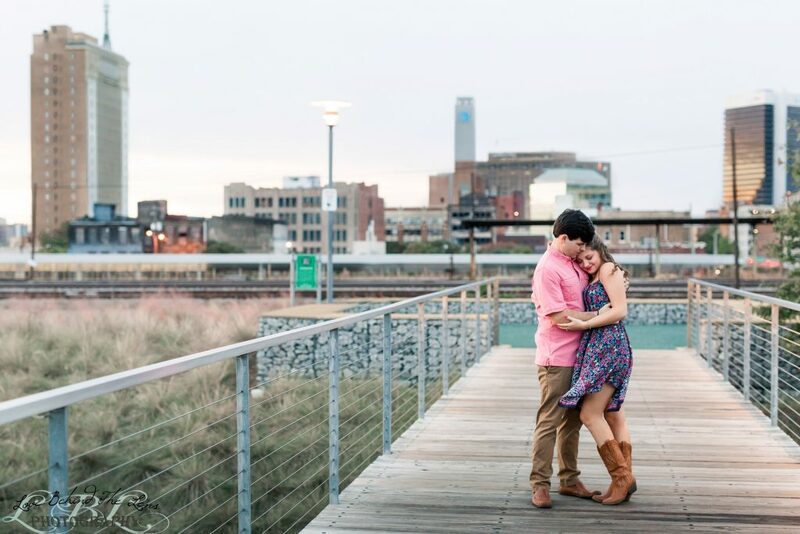 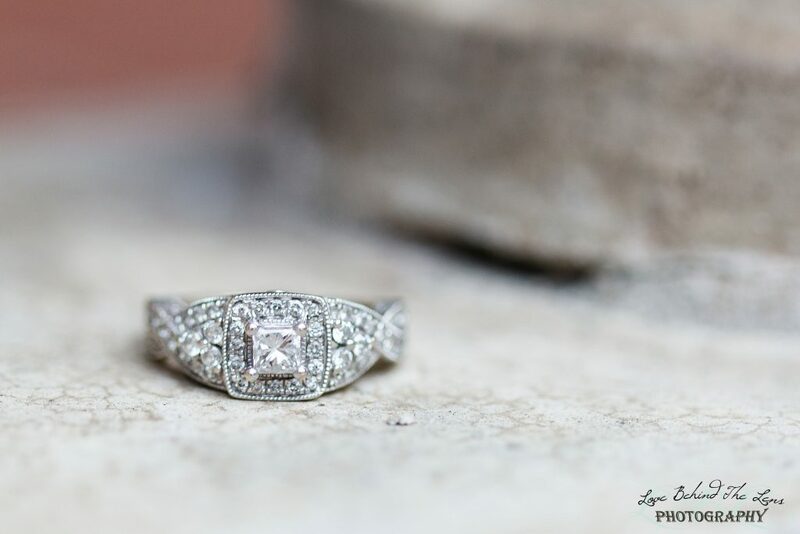 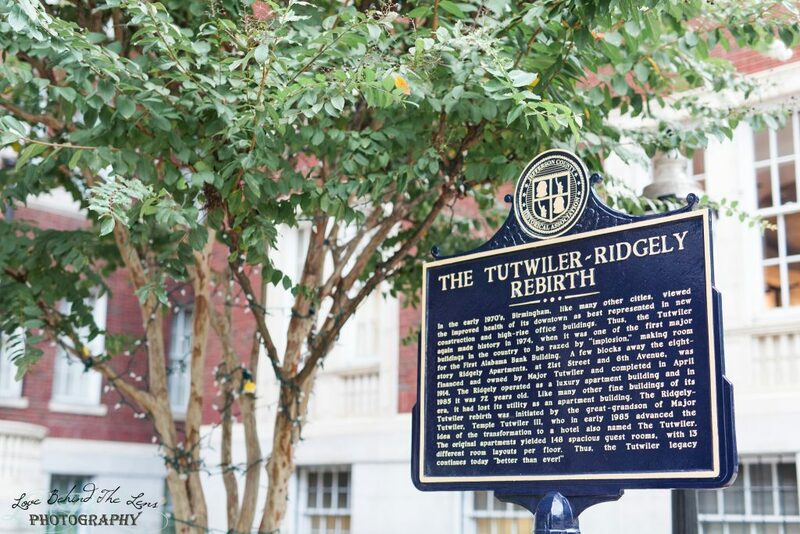 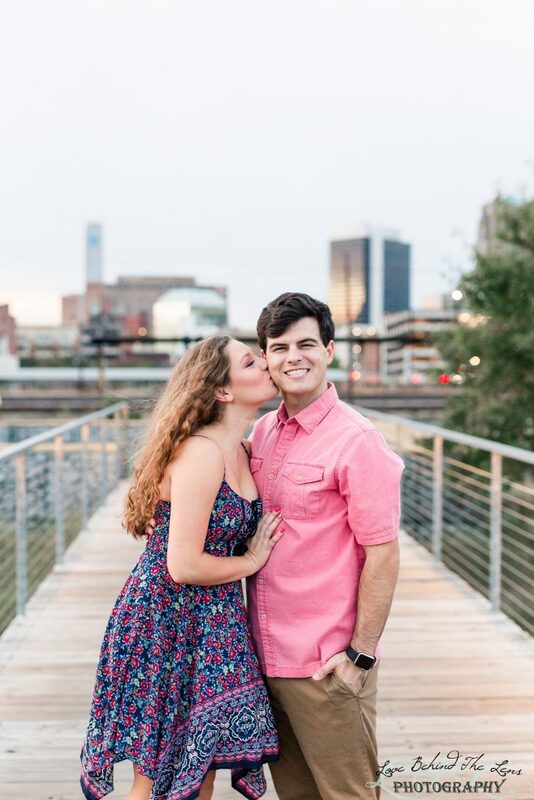 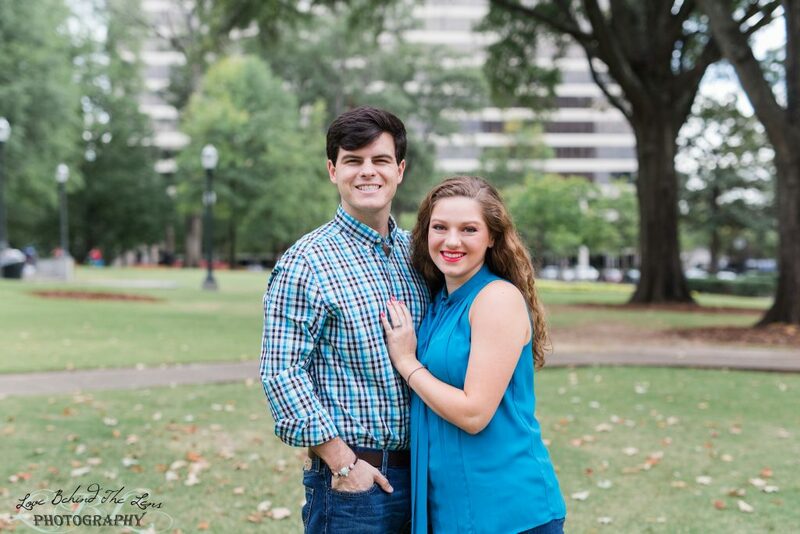 The weather was cool and amazing and couldn’t have been better for for taking photos we hit all our favorite spots downtown including Railroad Park where we even got to see a bride walk down the aisle. 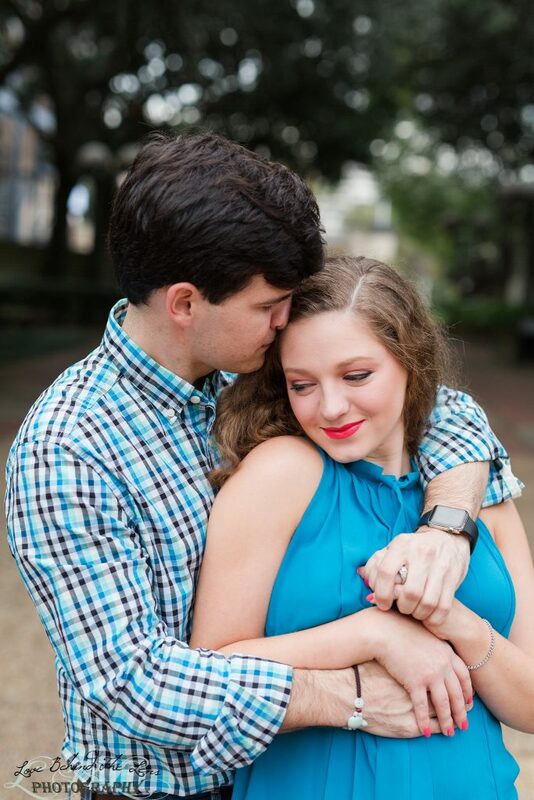 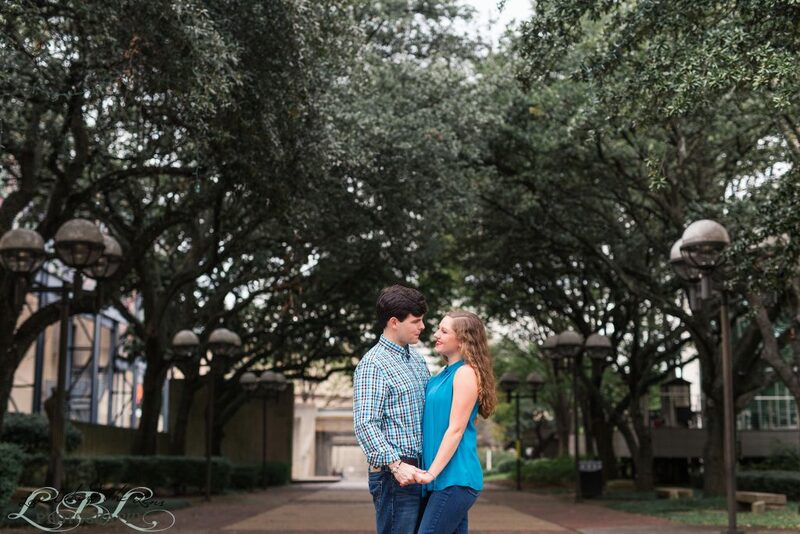 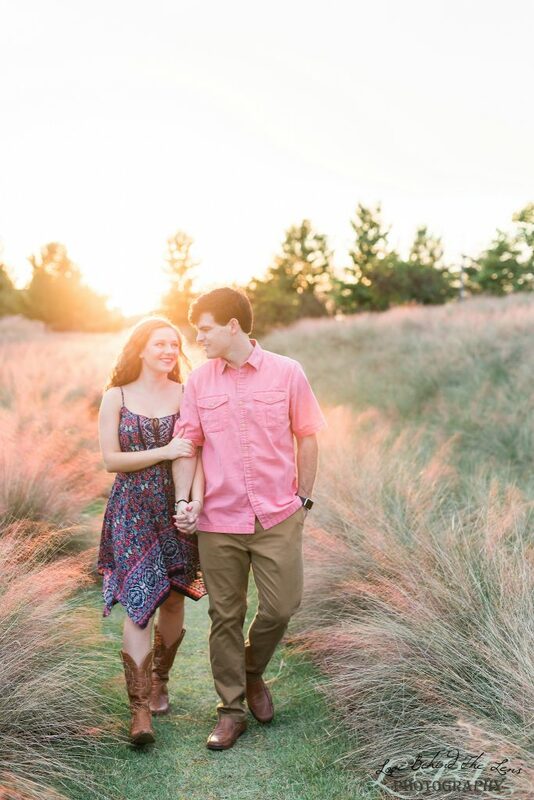 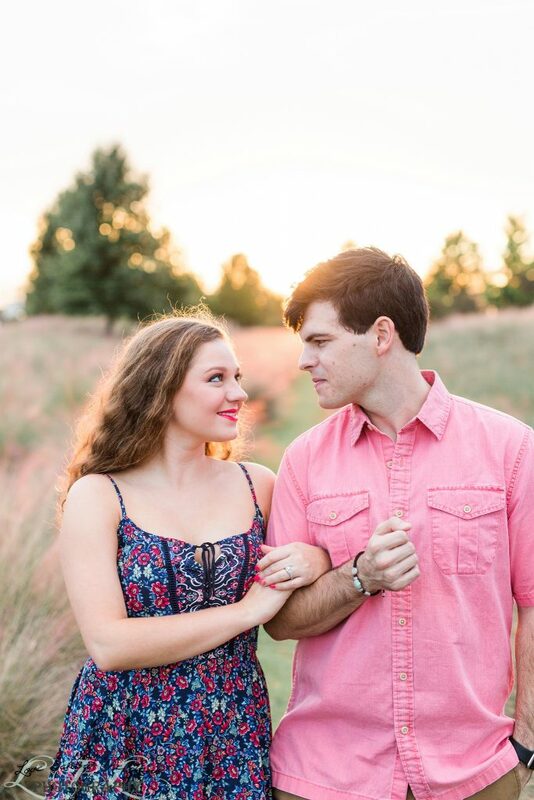 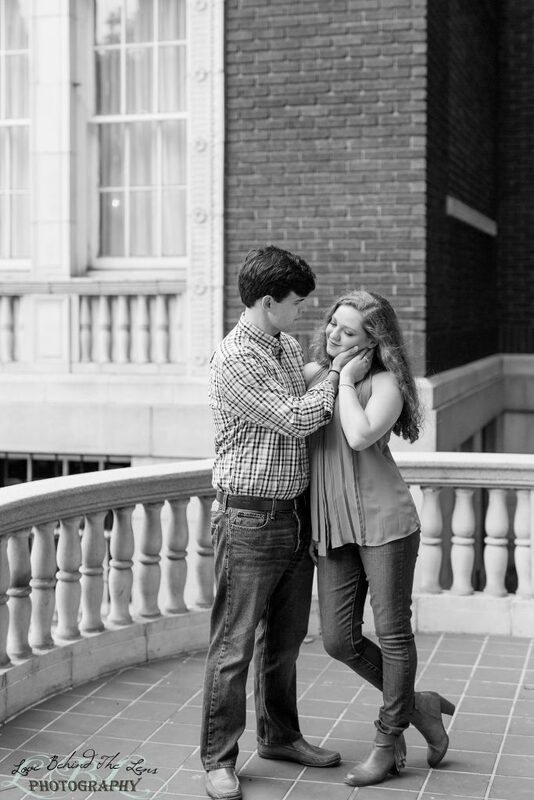 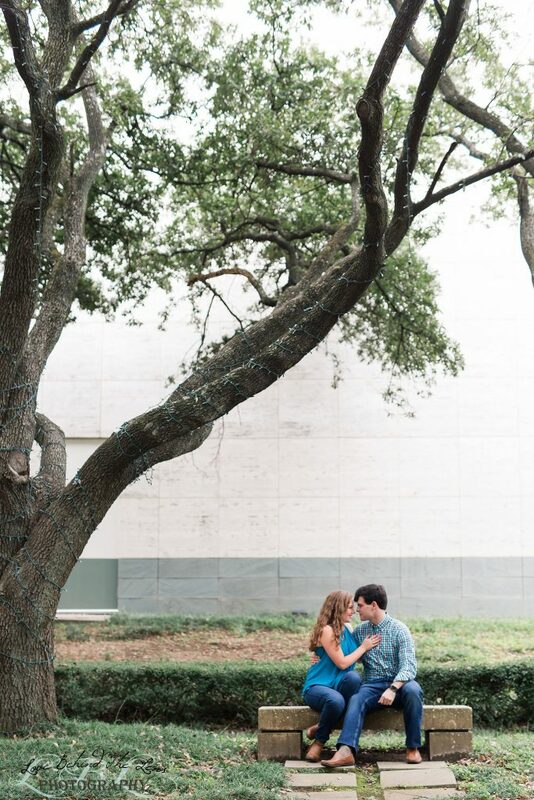 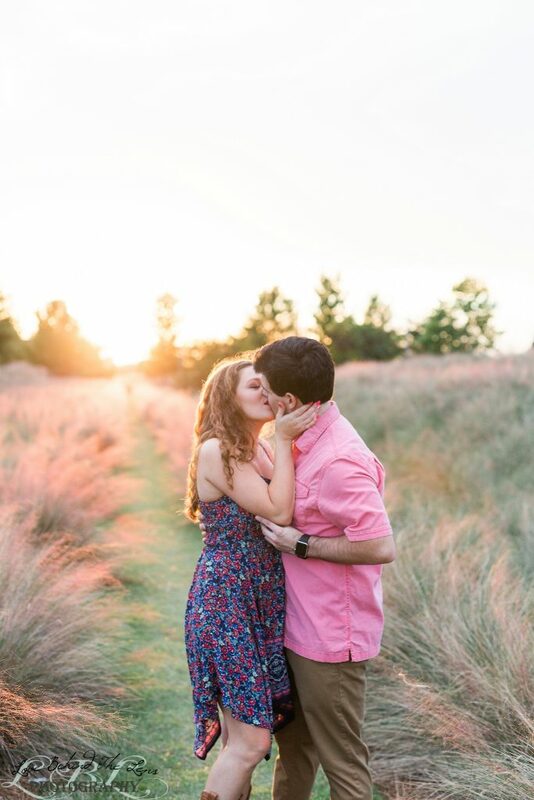 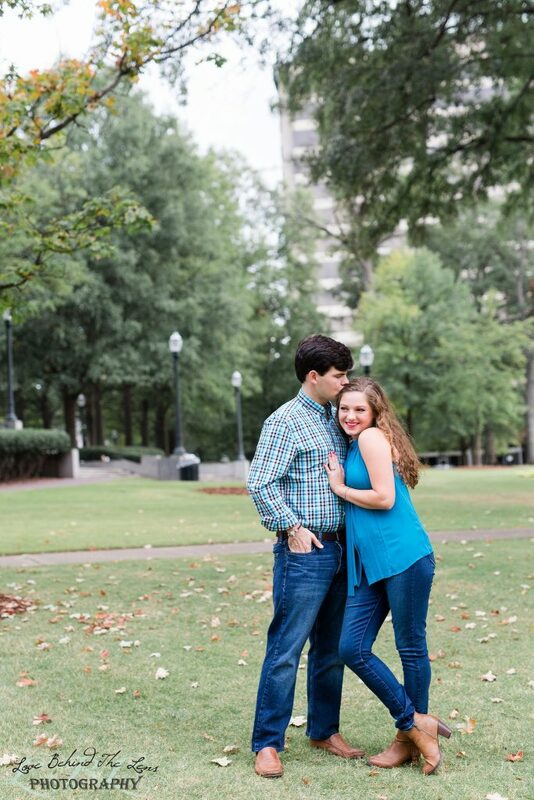 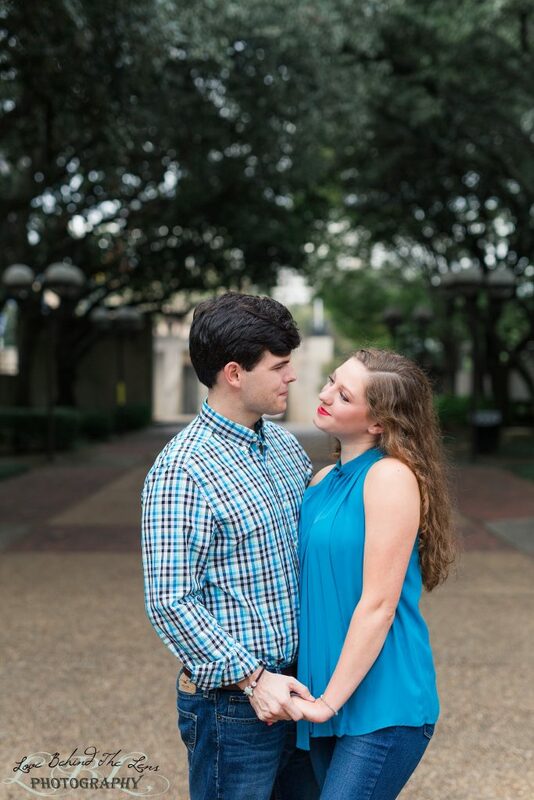 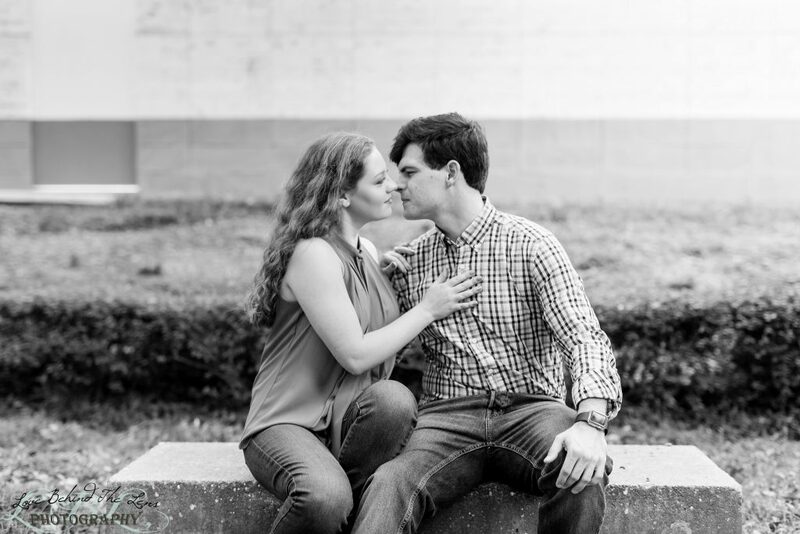 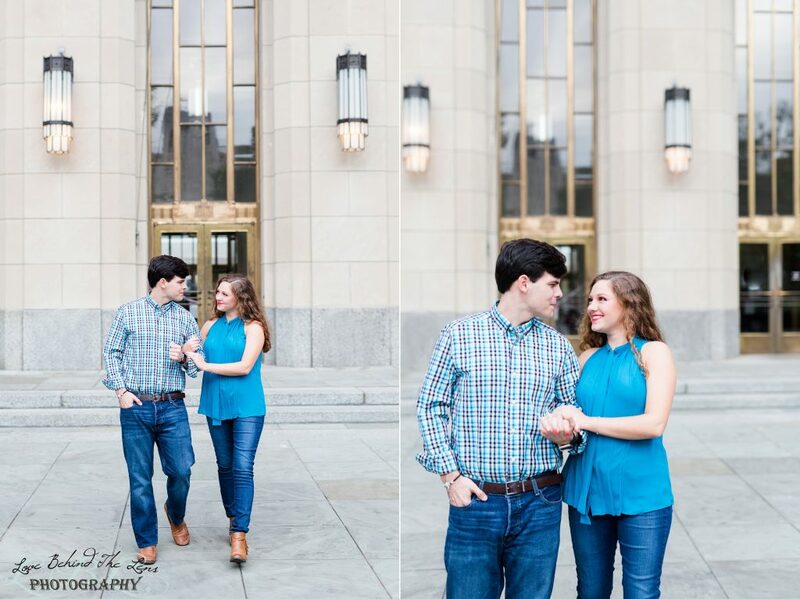 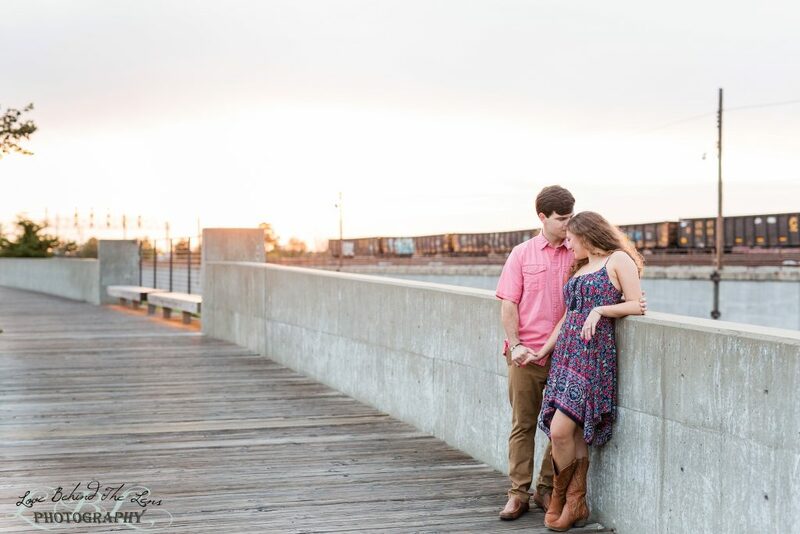 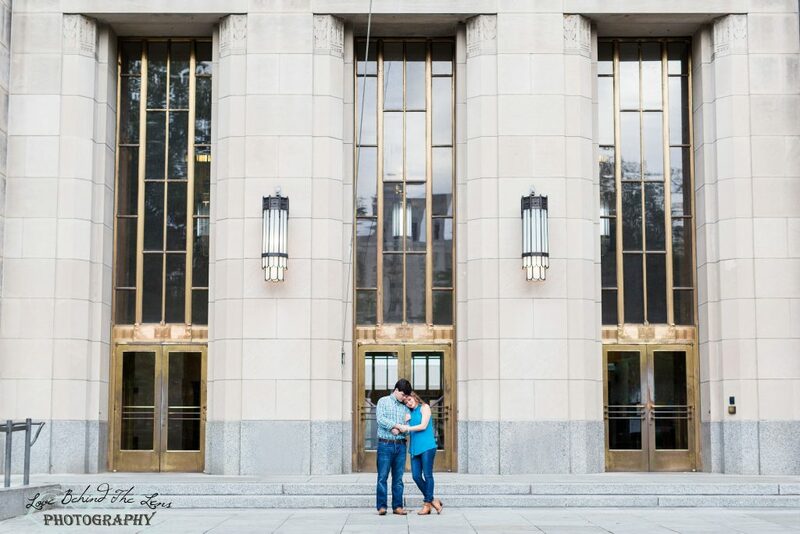 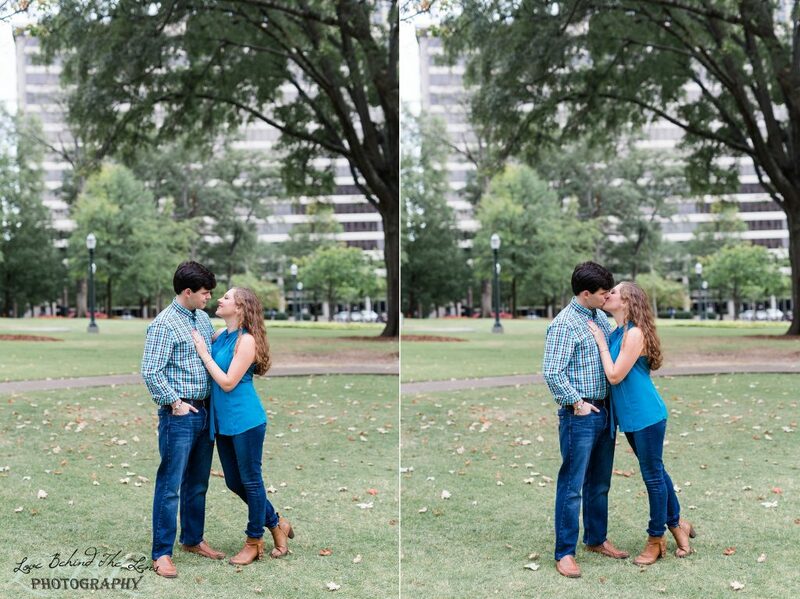 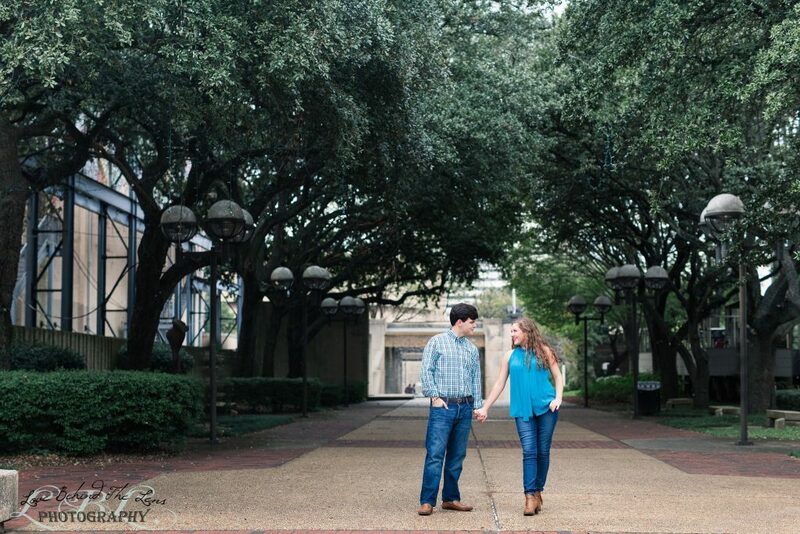 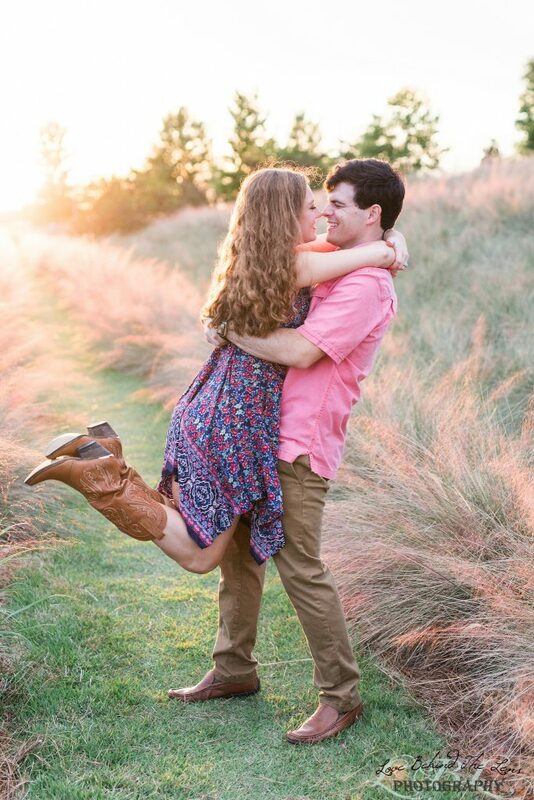 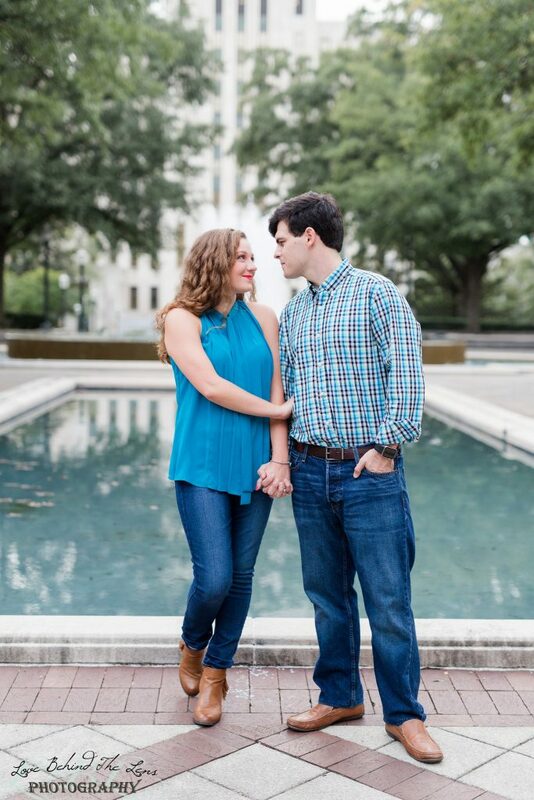 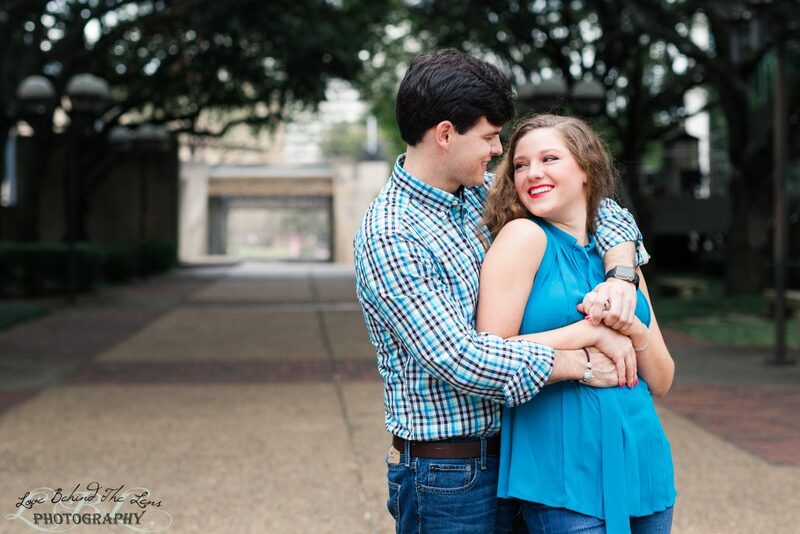 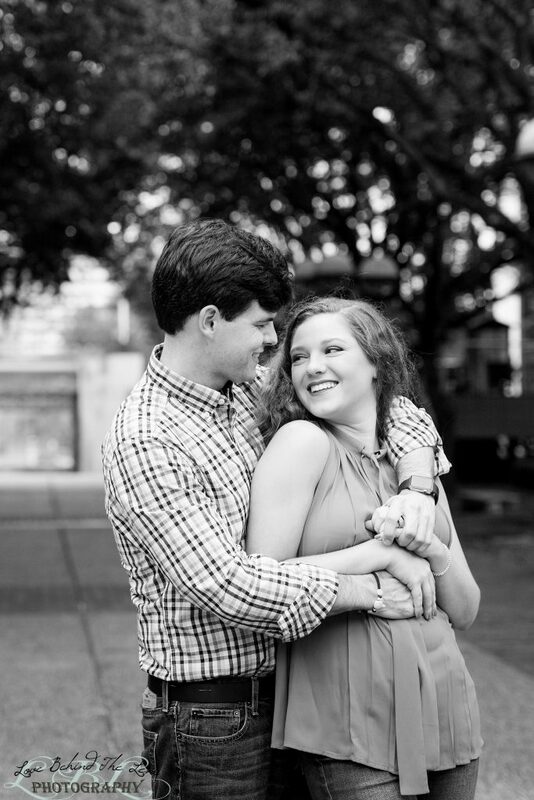 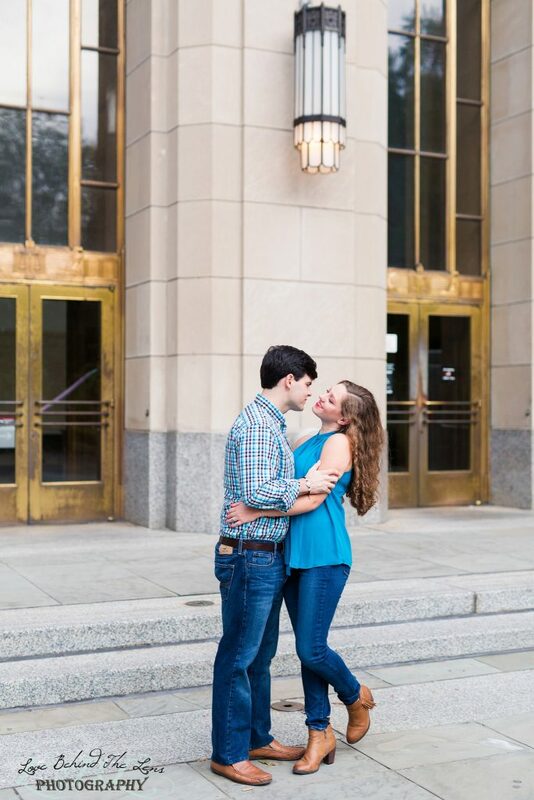 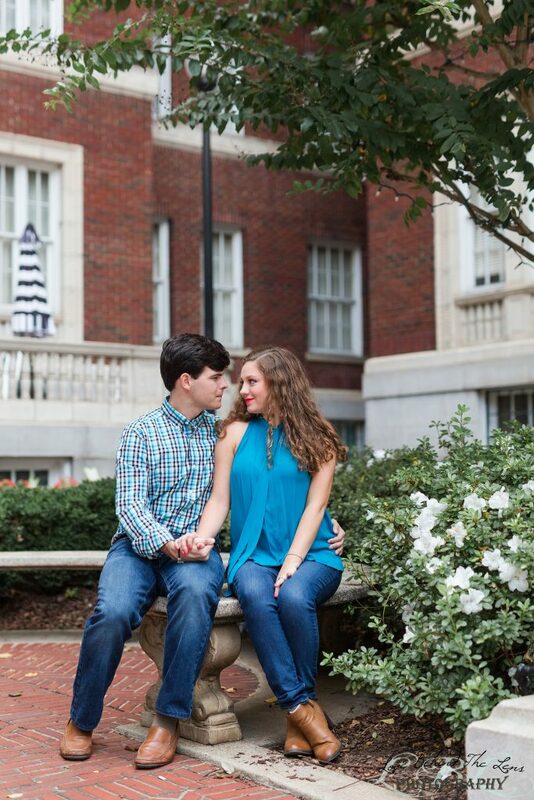 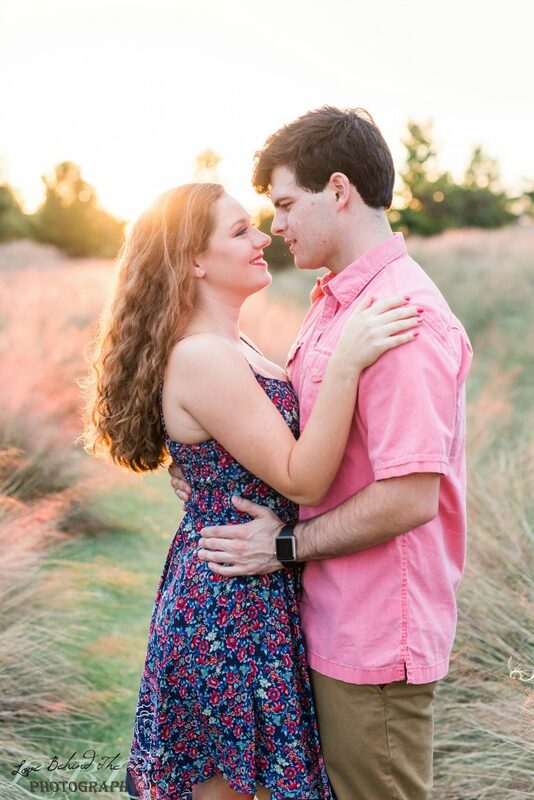 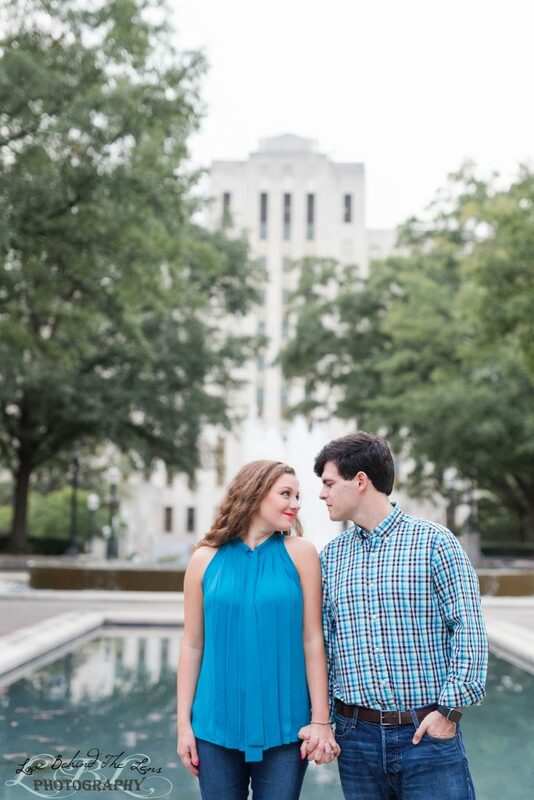 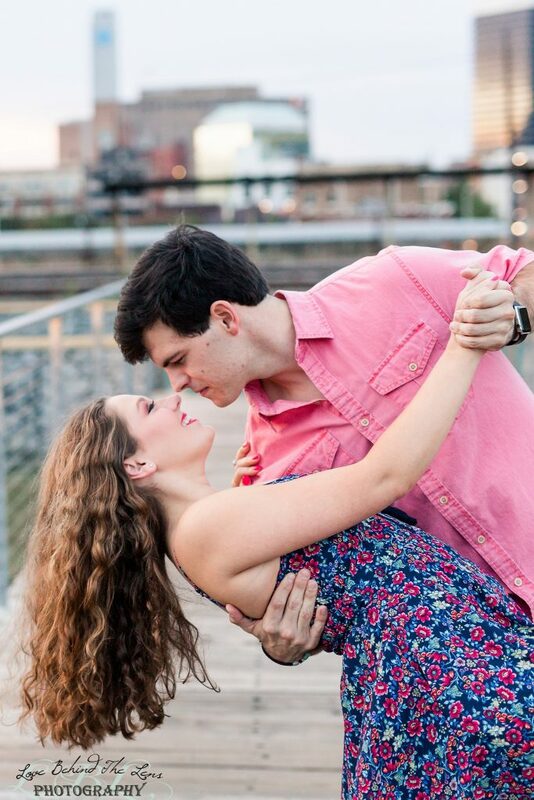 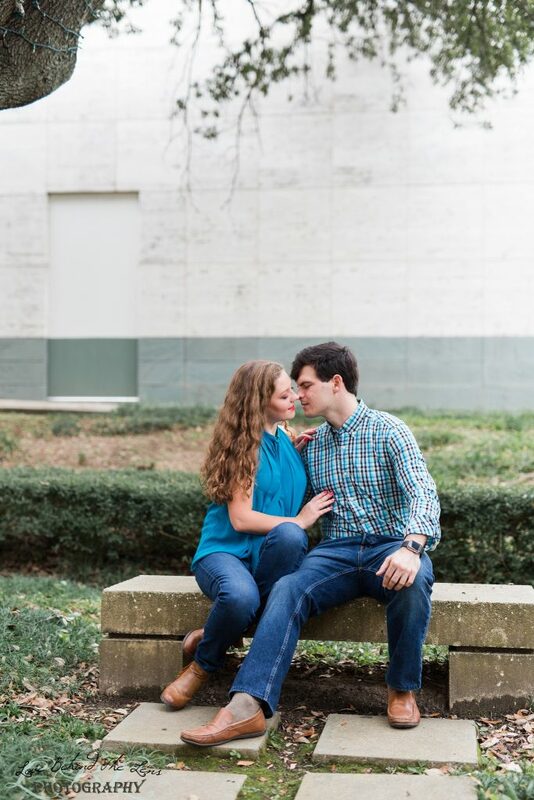 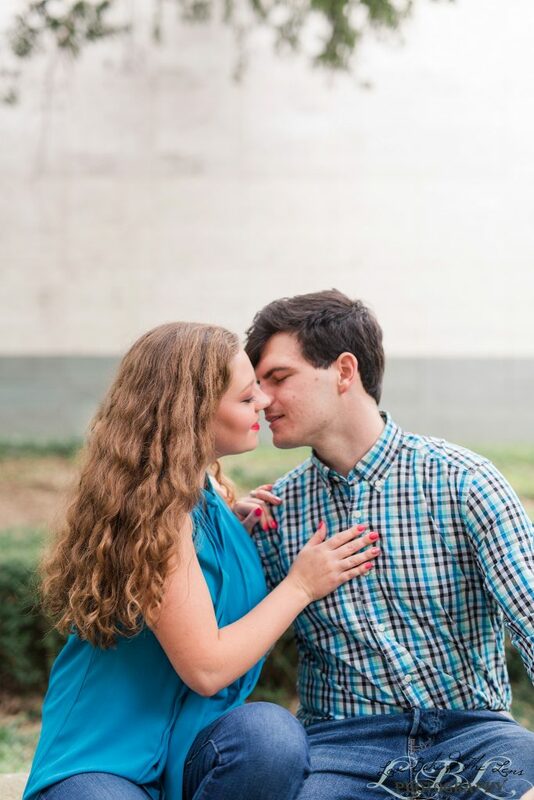 We are obsessed with these images and love the way these two are crazy about each other! 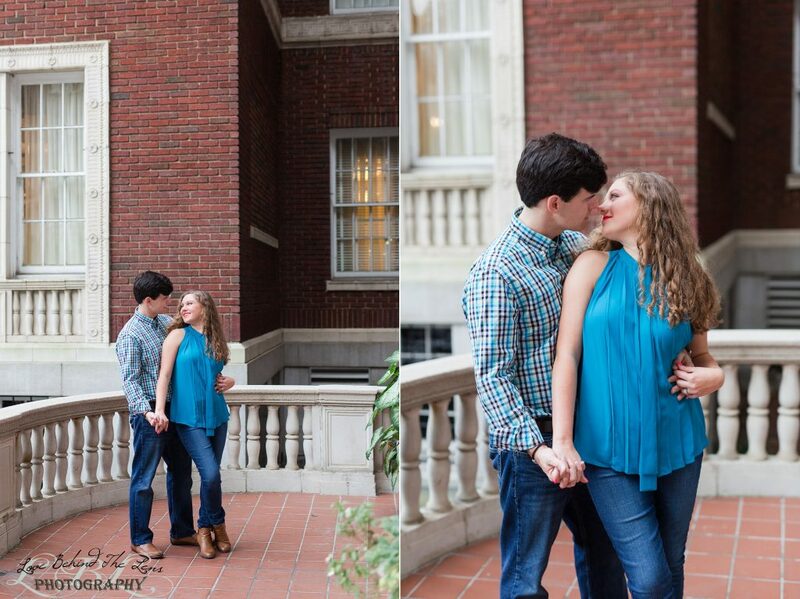 We hope that you are equally as obsessed with these images too! 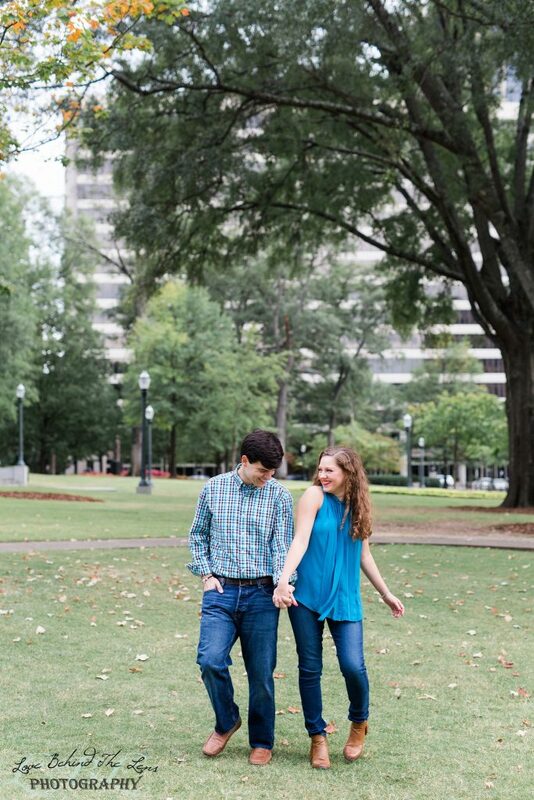 We can’t wait till March!